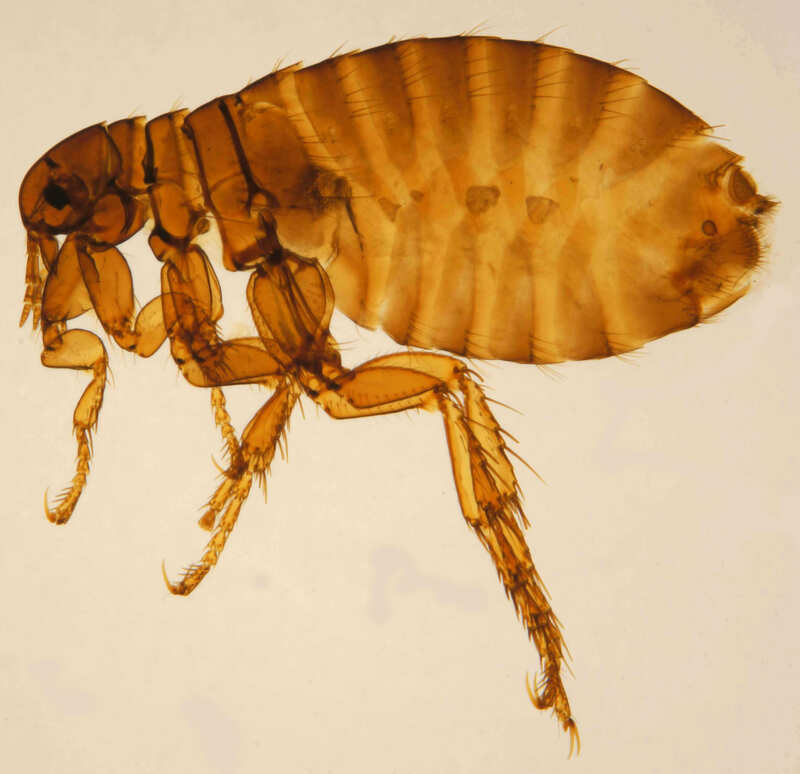 You may have heard in the news as of 10/8/18, the Los Angeles County Department of Public Health is investigating 57 cases of Typhus reported in Los Angeles County, with 20 in Pasadena, 4 times the usual number of people. 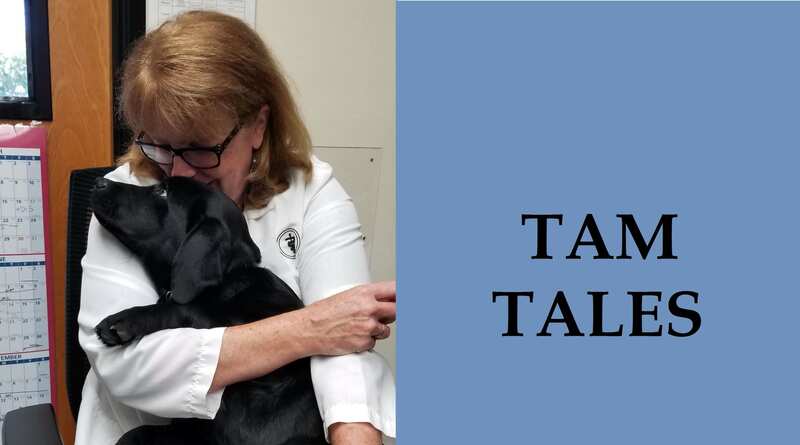 Dr. Wade has been a veterinarian at Newport Harbor Animal Hospital for a while! She was at NHAH from ’85-’86 and then from 2000 until now. She has 3 grown children and a 4th still in high school. August 15 is National Check the Chip Day! A microchip is a tiny device, about the size of a grain of rice, that is implanted under a pet’s skin. This is done with a needle, so the process is much like getting an injection. Scanners at veterinary clinics, humane societies, and animal shelters across the country can detect these chips, and a national registry permits the return of microchipped pets throughout the United States and Canada.